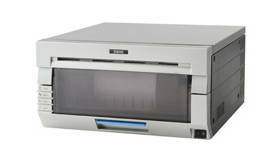 PBO Sponsor Imaging Spectrum has entered the printer market with their announcement of the Brava 21. What is unique about this dye-sub printer? Well it's media combines a photo quality paper and sticker backing. 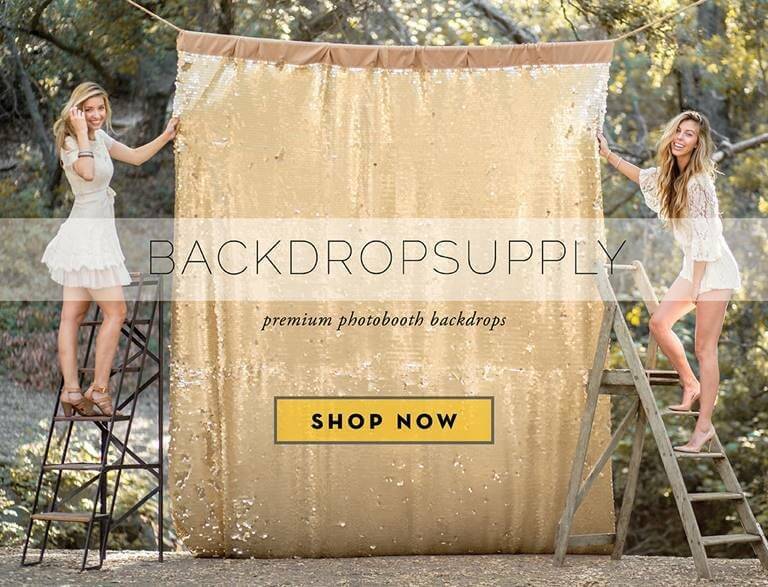 This could be revolutionary for photo booth operators that offer scrap booking options. As of now I have not seen a sample of the prints so I cannot speak to the quality, but I am sure we'll see some soon enough (wish we could have made the show). Here is the official announcement on their blog today. 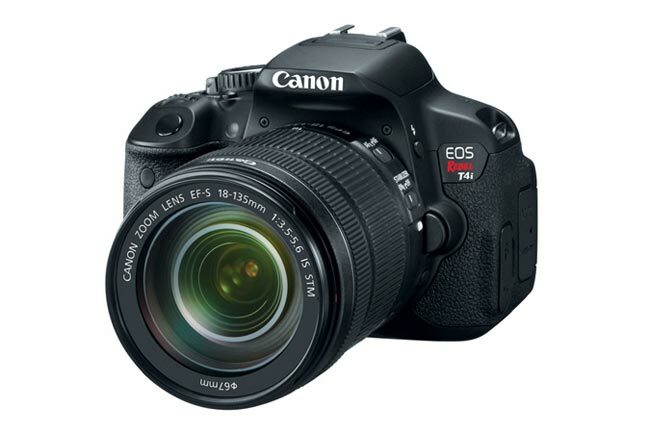 Imagine being able to print photos or photo quality stickers from the same printer. Now you can. 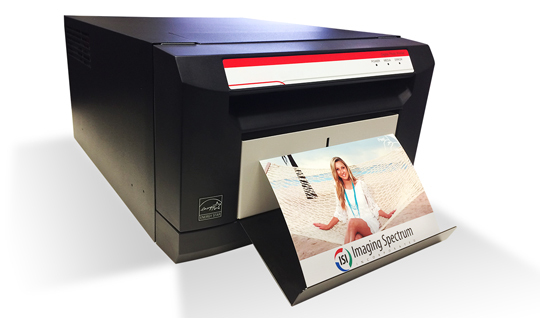 Available soon from Imaging Spectrum, the Brava 21 utilizes standard and proven dye-sub printer technology that can print on regular dye-sub photo quality paper or print on photo quality sticker media. Some of our key accounts have been asking for just such a printer for over a year now and we finally found a printer that meets our demands for high quality at a reasonable price. Photo stickers have been wildly popular in Japan for several years – now that popularity is starting to catch on in the US market. 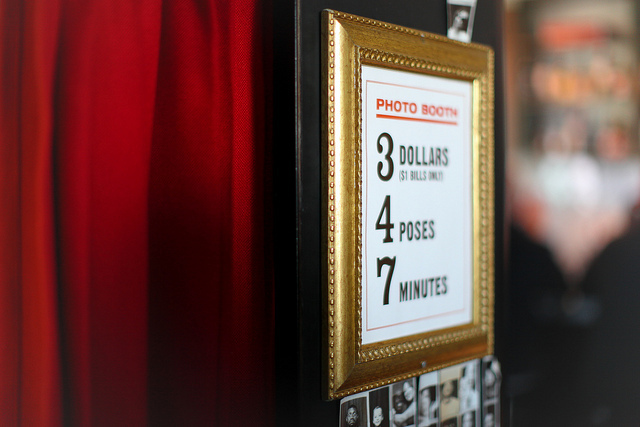 Visit the photo booth of your local mall or amusement park and you are likely to find photo stickers as an option. Mix photos, marketing messages and branding with stickers – we’ve had requests for ski helmets, skate boards, back of cell phones, running events, school lockers, bumper stickers; the list goes on. 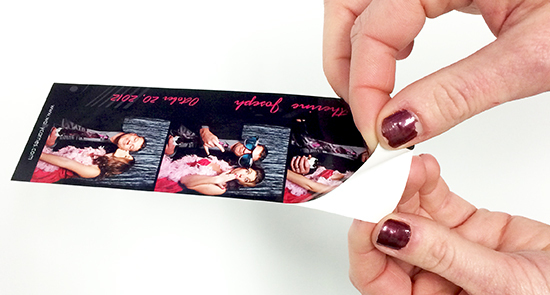 No longer a lab-only product, you can now offer seniors or children photo stickers on the spot. Imaging Spectrum will be demonstrating the Brava 21 photo sticker printer at Imaging USA.Stop by booth #500, have your photo taken and get a sample photo sticker print. Then start thinking of the possibilities. Would you like more information on the Brava 21? Comment below or send us an email and we’ll send you more information and keep you posted on availability. *Final prices to be determined.